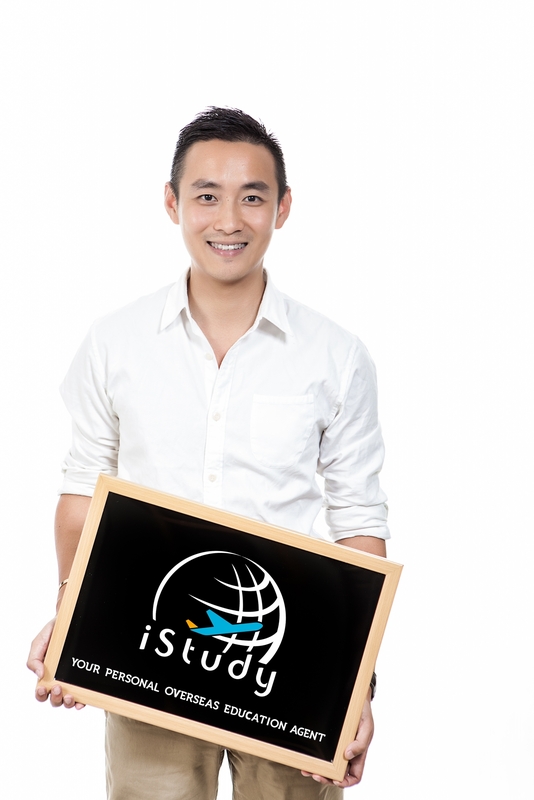 At iStudy we believe that a high quality education is absolutely vital for anyone wanting to succeed in the ever changing and competitive world we live in. An overseas education is one of the most valuable investments you can make but it is essential to make the right choices. 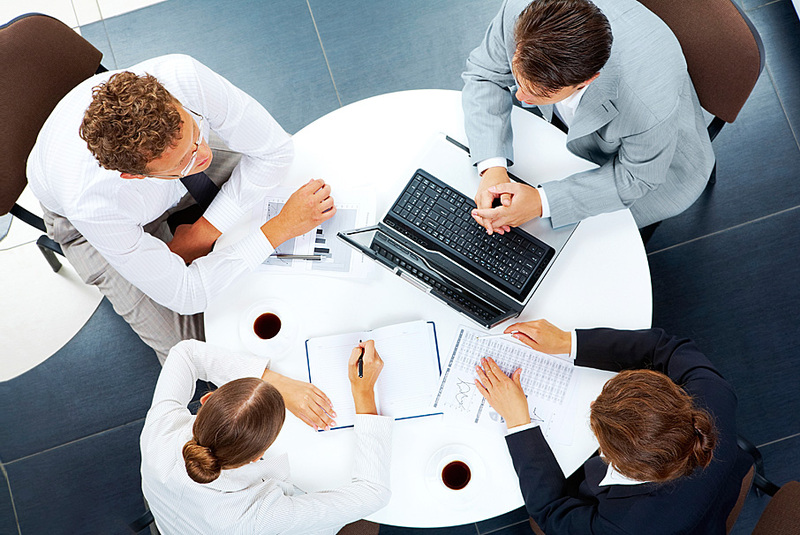 With our professional advices we can guide you towards making the right decision for you. We are a fun and adventurous team who constantly strive to provide a high level of service, supporting you throughout the entire process and helping you realise your ambitions. We are here because we believe everyone should be given the opportunity to access a quality education to bring out their best potential. Our employees are all highly trained professionals who have many years of experience studying and living abroad. As such they are in the very best position to share their knowledge and expertise when it comes to choosing the right course and institution to study in. They have also undergone accredited training, specifically aimed at educational agents placing students in overseas education. Paul has studied in the Republic of Ireland and United Kingdom since young. He majored in pharmacy and was awarded a Master of Pharmacy degree at university. He later gained pharmacist registration status with The Royal Pharmaceutical Society of Great Britain, Pharmaceutical Society of Ireland and the Hong Kong Pharmacy and Poisons Board. He has worked for several international companies including HSBC, Boots Alliance and Jardine Matheson Group before serving as director at iStudy International Ltd.
Kieran has studied in the Republic of Ireland, United States of America and United Kingdom. He has gained bachelor degrees from University of Sunderland and University of Bradford and a master degree in pharmacy from Robert Gordon University. He is a registered chemist and a registered pharmacist in the UK. He has many years of work experience working as a registered pharmacist and teaching English around the world including the Peoples Republic of China. Edmund has studied in the Republic of Ireland since the age of six. He has studied there throughout his school and college years and gained his Bachelor of Industrial Microbiology and Master of Biotechnology from University College Dublin. He has performed research work with Pfizer and Oncomark NovaUCD, and is expecting to receive his PhD Environmental Microbiology from University of Warwick in the near future. Our Employees and guest speakers have many years of experience living and studying overseas and are all professionals working within their field of study. They are also qualified educational advisors, which means we are in the best position to offer you advice about studying abroad. We always try to go the extra mile and help students with issues that reach beyond studying overseas. This includes establishing industry connections for interim and post graduate internships or employment opportunities. We strive to make the whole study experience a unique and enjoyable one from the first moment you talk to us until the day you graduate, and beyond. You can contact us at any time if you have problems or questions during and even after your studies. We take the time to search for high quality institutions so you don’t have to! Our educational partners have an array of recognised quality programmes available to choose from. We are a responsible company which cares about making a contribution to the societies where we work. For this reason we are constantly looking for new ways to give something back to our societies to make it a better one for all! We will use our wide-ranging experience to help you choose the right course and institution for you. We help institutions from around the world to connect, cooperate and collaborate with each other, strengthening ties and growing together. We can provide introductions to professionals working in a wide variety of fields to help students established industry connections and pave the way for internships and work opportunities. We try to bring out the potential in you and let you steer your own course to success. We will guide you towards the right path for you, explaining every option and allowing you to make a decision you are happy with, without any pressure or conditions. Throughout this process we will have a wealth of different tools to help you make the best possible choice and make your whole experience as smooth and stress-free as possible.